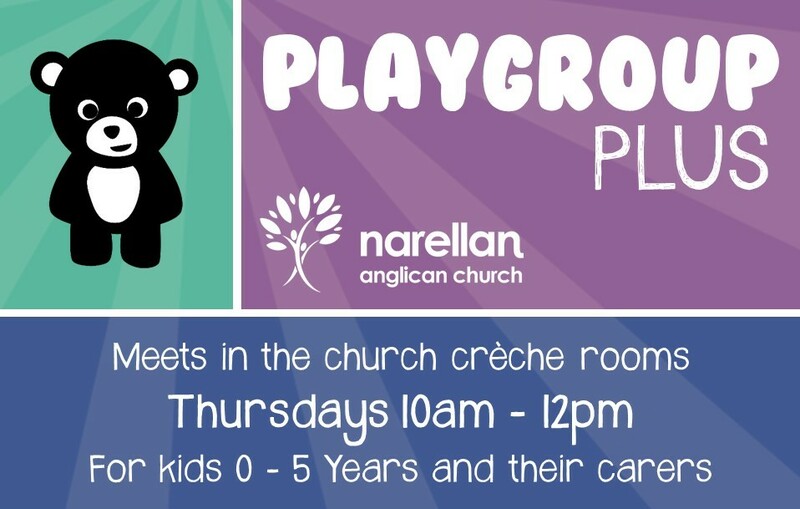 Playgroup Plus meets every Thursday during school term from 10am to 12pm. It is for Mums and Carers of babies and kids who aren’t yet at school. We do craft, indoor and outdoor play, singing, and stories. Playtime can be messy, so please wear play clothes! Carers’ morning tea is provided, but please bring morning tea and a drink for your children.